We follow two parallel stories in this episode. One story follows Sasha Bob and Maggie as they struggle to decide their next goal and if they should even pursue the possibility of Glenn being alive. The other story shows us the budding relationship between Daryl and Beth, and how Daryl is growing to terms with Beth's positive and hopeful outlook on life. 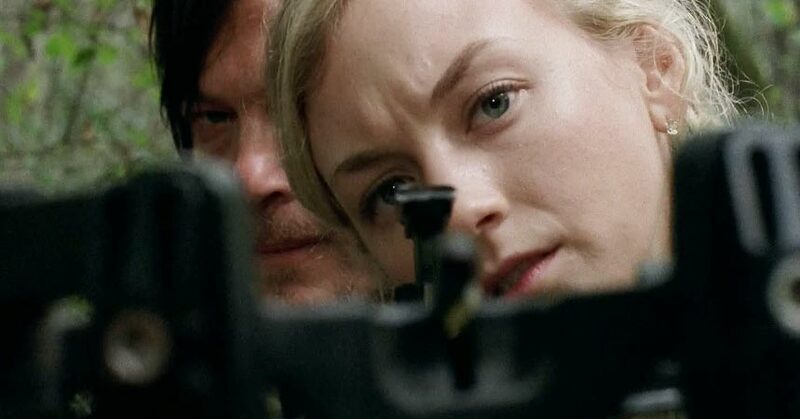 We both liked this episode and wanted to see Daryl and Beth get closer and continue the relationship building. Oh well, this is The Walking Dead after all.